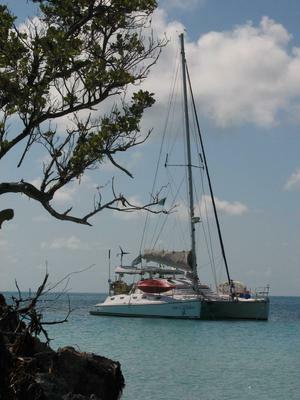 The Island Spirit was named one of the top ten boats for 2003 by Sail magazine. Built to be lived aboard the Island Spirit will have more space, storage and comfort than most yachts designed for charter fleets. 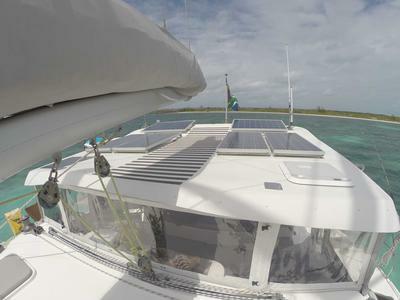 The Island Spirit is a quick cruiser with an excellent safety record yet has the optimum space and design features for a comfortable live aboard and Bluewater Cruiser. 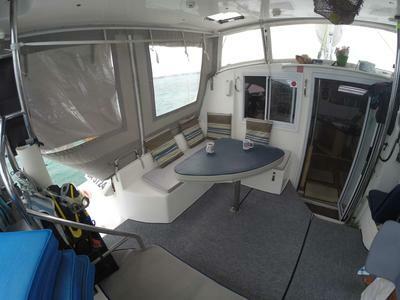 She has many practical cruising features, developed over many years of extensive sailing experiences. She was designed as a safe offshore bluewater cruiser but her mast length allows you to choose to cruise the ICW should you prefer.